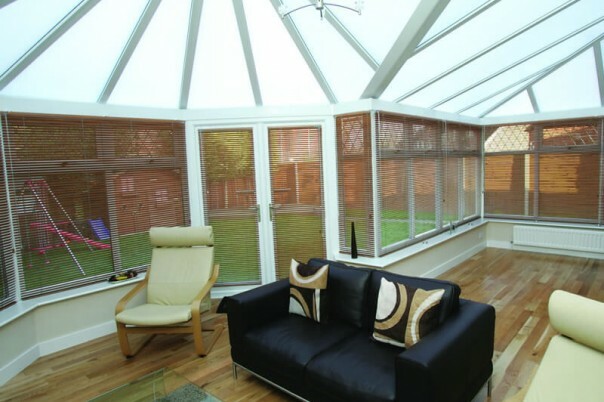 We offer a wide selection of conservatories tailor-made to your requirements and specifications. 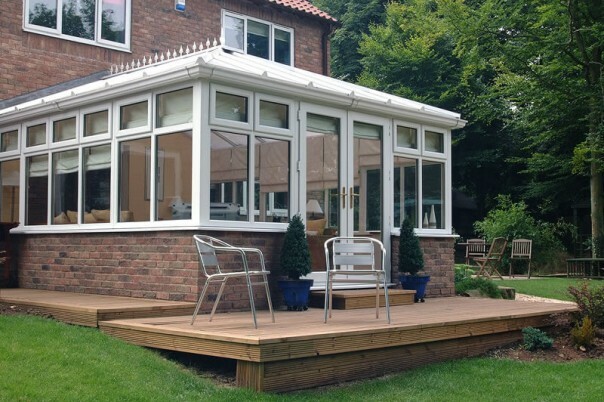 From Lean to, Edwardian, Victorian and Gable-End Conservatories to Bespoke. P and T-shaped roofs available. 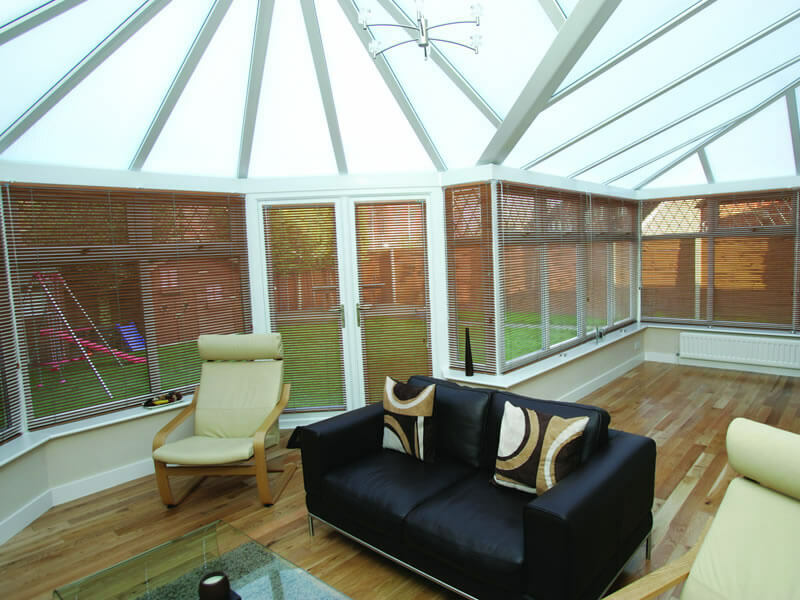 All come in a range of various colours and finishes from contemporary to traditional. 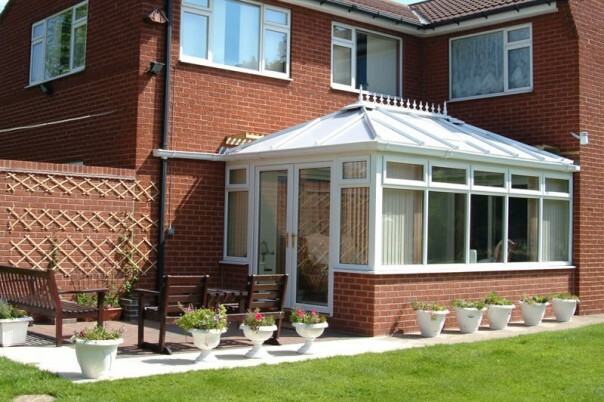 All our conservatories come with a 10 year manufacturers guarantee. Energy ratings up to A+14 exceeding the latest energy-efficiency standards. 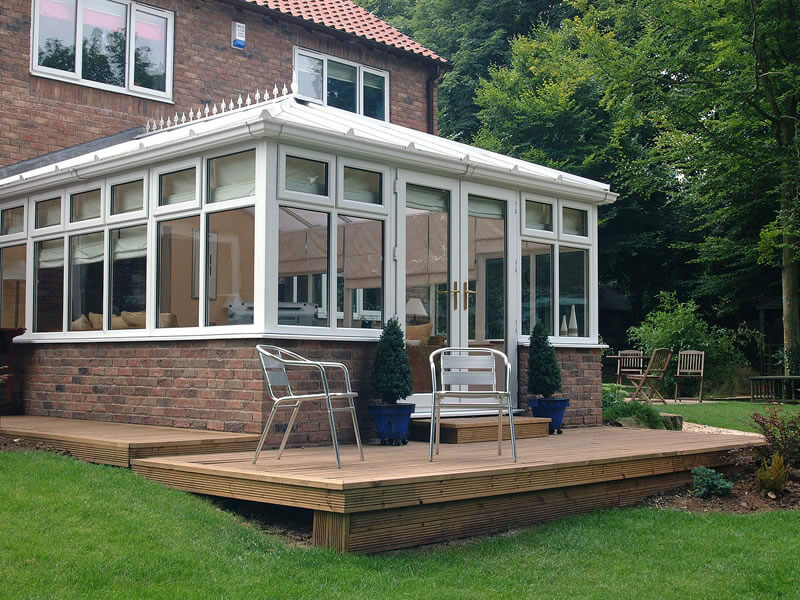 We offer a personal design and planning service and will complete any planning applications with the local authorities if required. 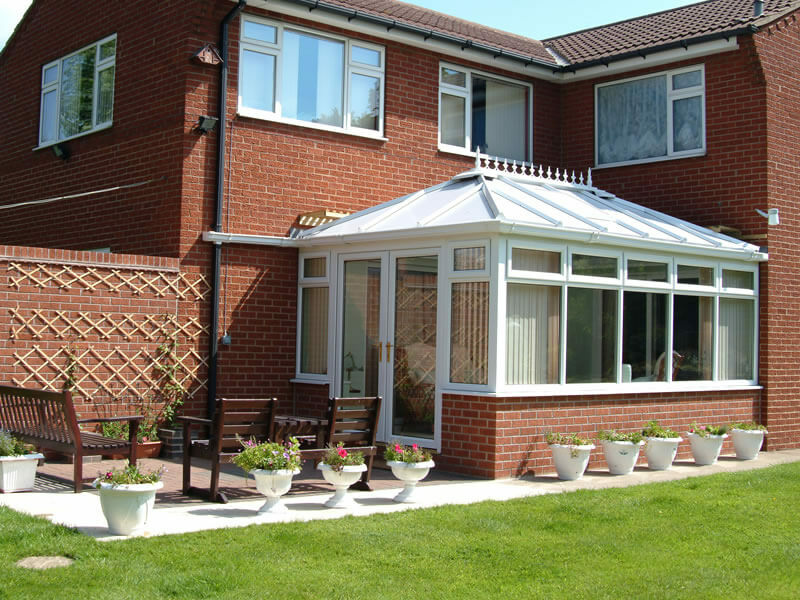 10 year insurance backed customer guarantee.